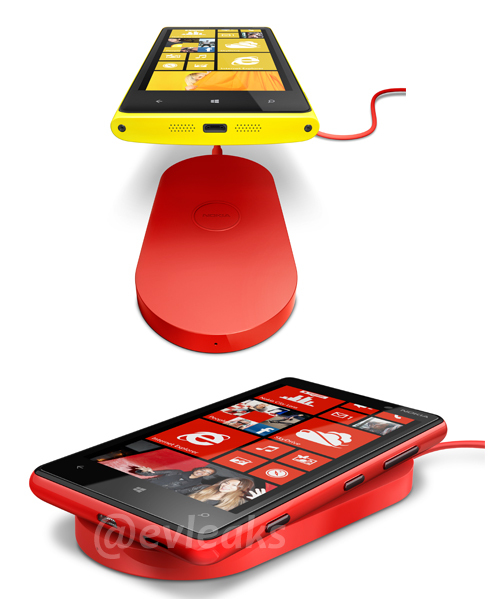 In recent Nokia leaks over the weekend, evleaks's exclusive scoop is of Nokia's soon-to-be-announced, super sleek new Lumia 920, Lumia 820 and of its charging accessory companion what looks to be an inductive Charging Pad for wireless charging. Now that's what we call effortless charging. 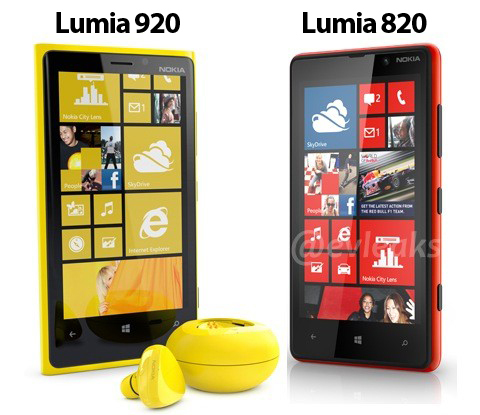 Nokia and Microsoft are expected to hold a Windows Phone press event this Wednesday, September 5.